Research shows that inactive lifestyles can seriously affect the long term health and wellbeing of children and young people. Aspire Training Solutions helps to tackle this problem by providing innovative training programmes for early years, primary and secondary schools, sports coaching companies and individuals. We offer a wide range of qualifications, training programmes and modules that give teachers, school support staff, sports coaches and parents the skills and confidence to engage children in physical activity successfully. Aspire Training Solutions is recognised and approved by the Association for Physical Development (afPE) Professional Development Board for assuring high quality learning, teaching and coaching for PE and school sport professionals. You are guaranteed to receive the very best standard of training. Our trainers stand out for their dedication and skills and well as their extensive experience and industry knowledge. 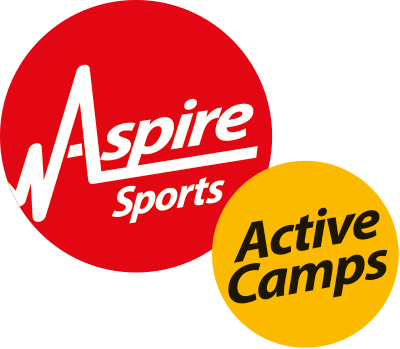 By choosing Aspire Training Solutions your teaching and coaching staff will gain the confidence and expertise to inspire children through sport and physical activity.